Irish Newspaper Archives is now available in your school! We are delighted to announce the release of the Irish Newspaper Archives resource to all schools nationwide. INA have worked closely with the PDST to make this project possible. The project is a pilot scheme and will be open to every school nationwide until January 2018. 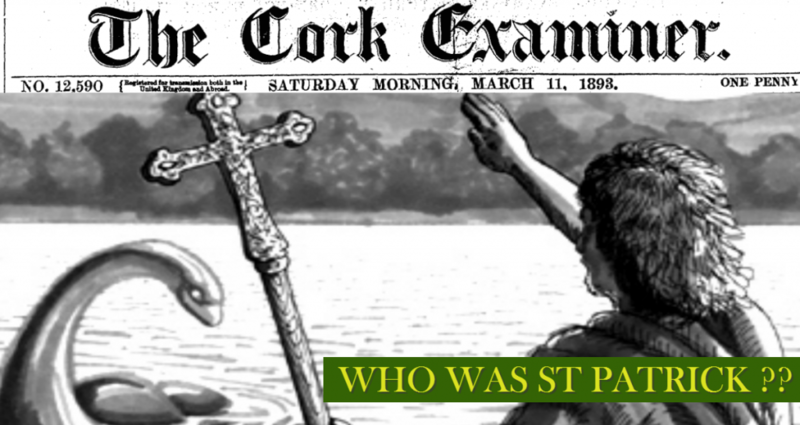 Posted in this week in history	and tagged with St Patricks day, 17 March, druids, Cork Examiner, Saint Patrick, st. Patrick, Irish History, history	by Andrew Martin. 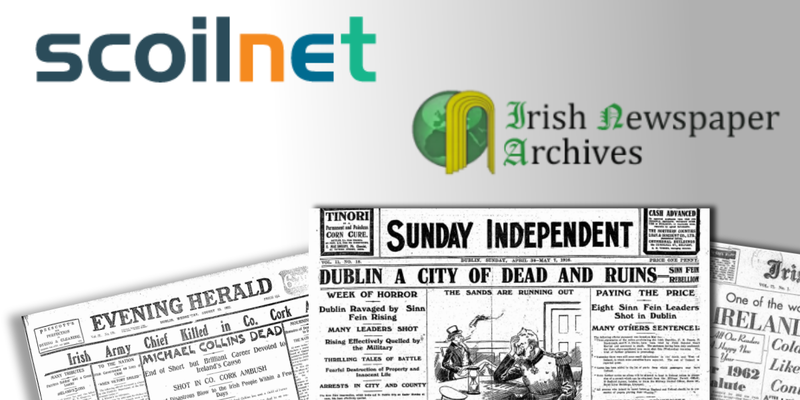 Welcome to Irish Newspaper Archives first edition download page. Feel free to download and share the newspaper pages below. The newspaper pages that you will find here are a catalog of first editions or newspaper clippings of each titles prospectus. A newspaper prospectus sets out a title's goals and what readers can expect from a newspaper and may indicate a political leaning. Posted in News	and tagged with Dundalk democrat front page, Leinster Express Newspaper, irish Press Newspaper, Fermanagh Herald, Westmeath Examiner, Western People Newspaper, The Sligo Champion, Longford leader archive, KILKENNY PEOPLE, Strabane Chronicle, Freeman's Journal Archive, Ulster Herald and Provincial Advertiser, Donegal Democrat, First edition news pages, Newspaper Front page, Front page, Irish History	by Andrew Martin.